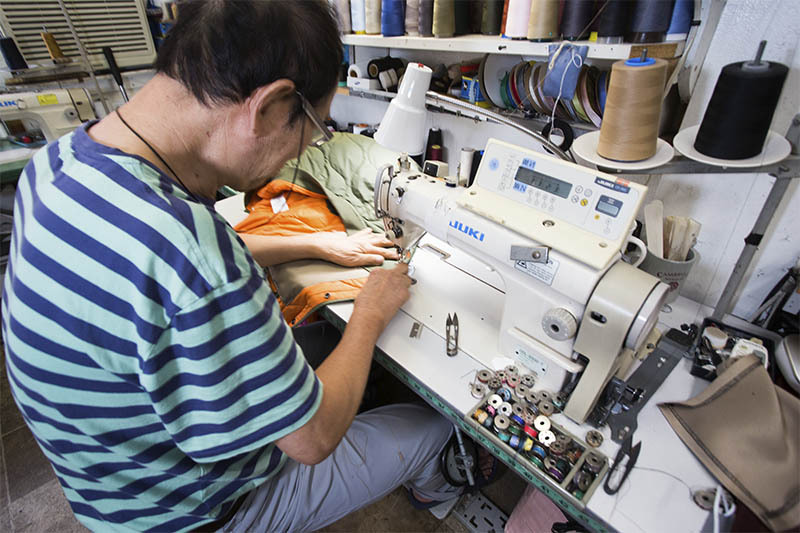 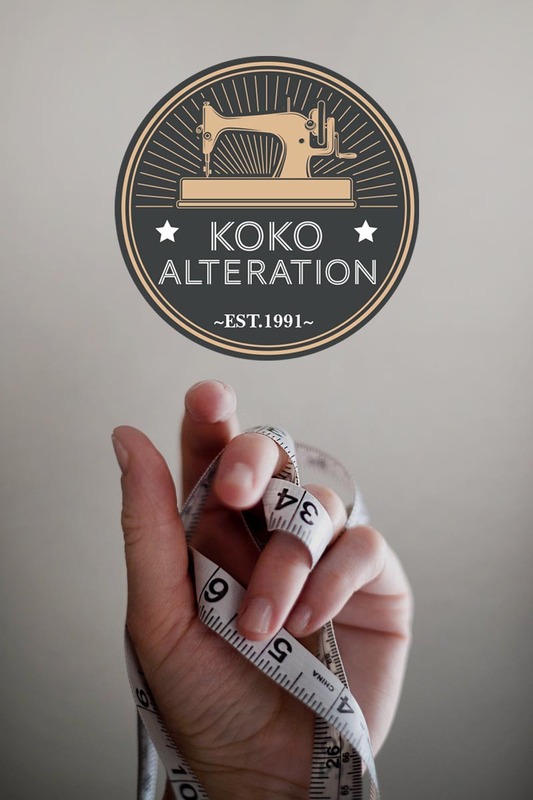 KoKo Tailor has been on Union Street for 27 years. 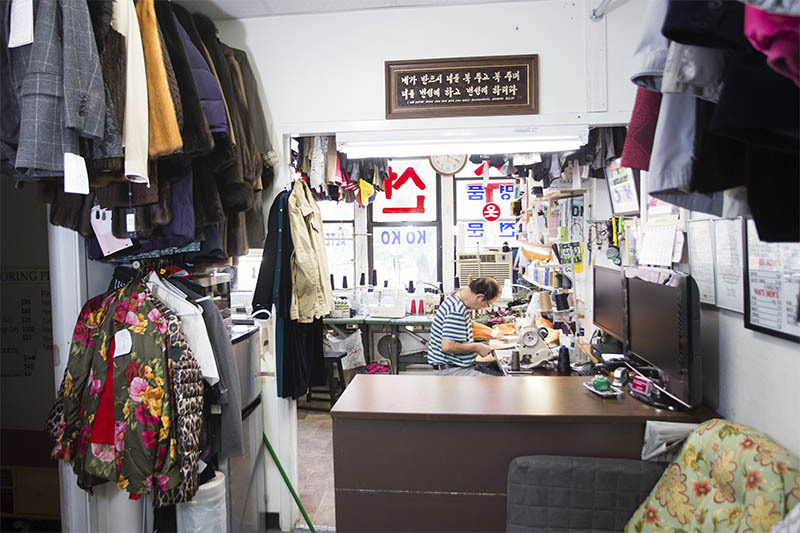 The master tailor, Mr. Kim, has 50 years of experience, and is one of the first Korean tailors to open a store in the area. 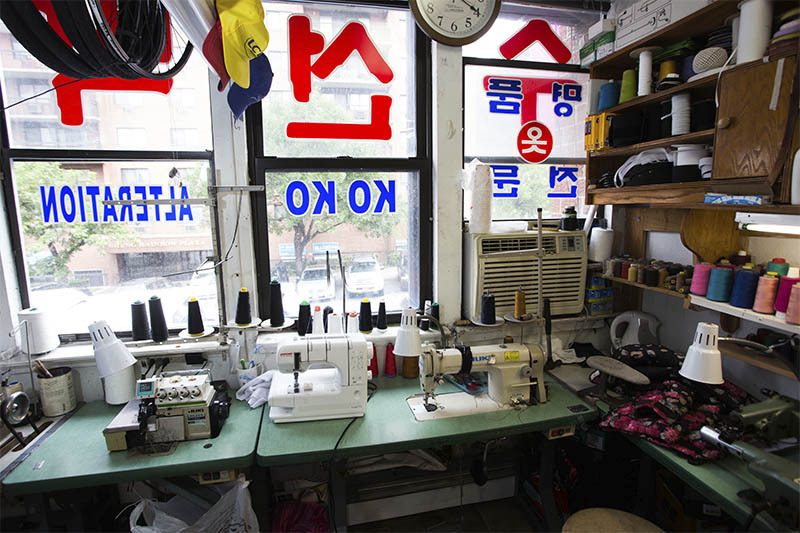 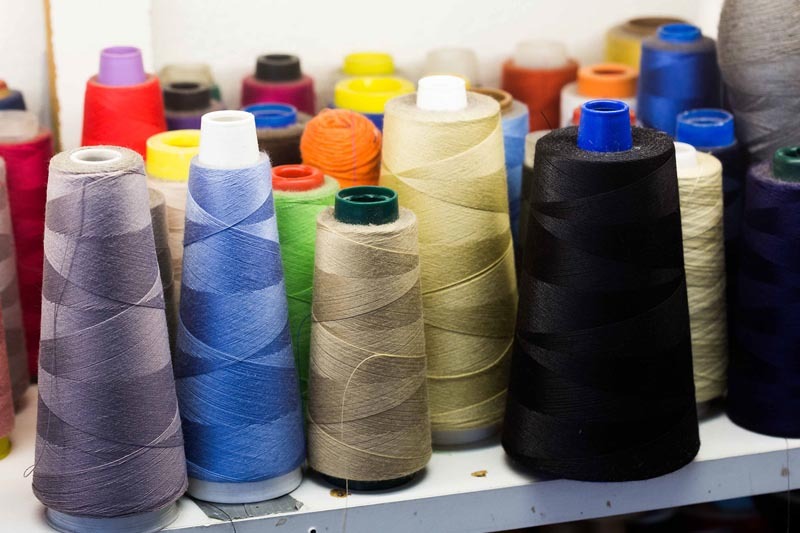 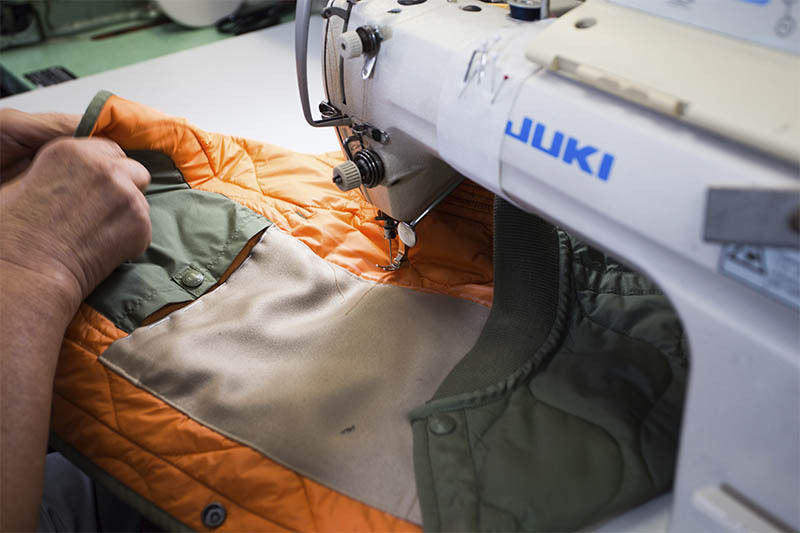 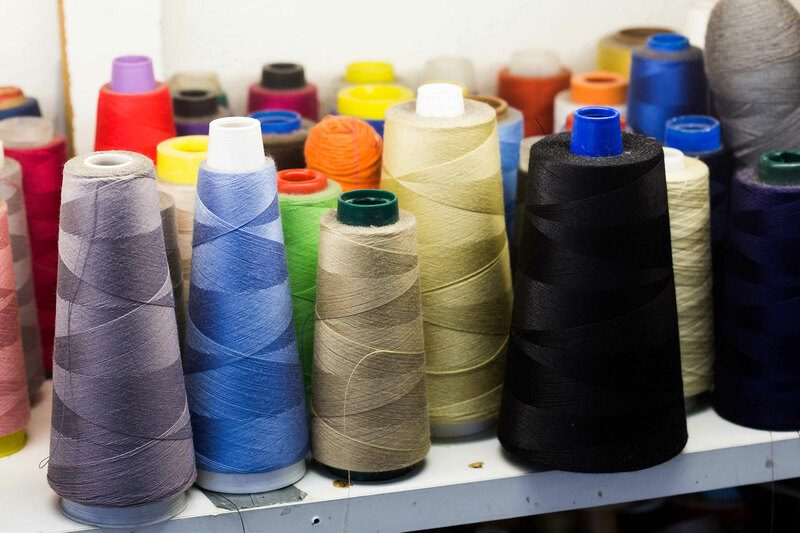 He continues to provide affordable and skillful tailoring services to the community.